9I want to thank those who donated. I sought out to raise $115 per stream. Out of 3 streams we hit $193.00 all of which went to the Red Cross Flood Relief effort in Nebraska/Iowa. I was personally effected and had to leave my home. The passed 2 weeks has been spent aiding family and friends who were impacted the most. 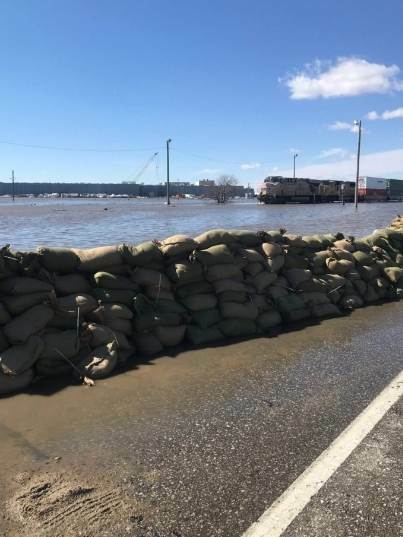 These sandbags were stacked by the Community of Fremont, Nebraska. Im thankful for to have experienced this. Even in our darkest moments after helping I find hope in this world.